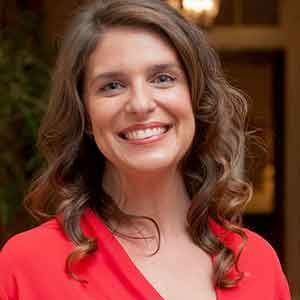 Vivian Howard is the chef and owner of Chef and the Farmer restaurant in Kinston, North Carolina, just miles from her home of Deep Run. She’s worked under Wylie Dufresne and Sam Mason at WD-50 and Jean-Georges Vongerichten at Spice Market and is the first woman since Julia Child to win a Peabody Award for her cooking program, the PBS series A Chef’s Life. Become your own bootlegger. Start with vodka, toss in some apples and spices, and wait overnight. That’s it. Then splash it in a punch bowl, pour it into Mason jars or just keep it all to yourself and indulge in a nip once in a while.